Beautiful 165 x 300' wooded Corner lot on unpaved road (good condition) in developing area, zoned for manufactured homes or site built home, farm animals welcome, plenty of room to park RV, work trucks or toys. Peaceful and Serene neighborhood. Scenic commute. High and dry lot all improvements including well, septic, and clearing to be buyers responsibilities. 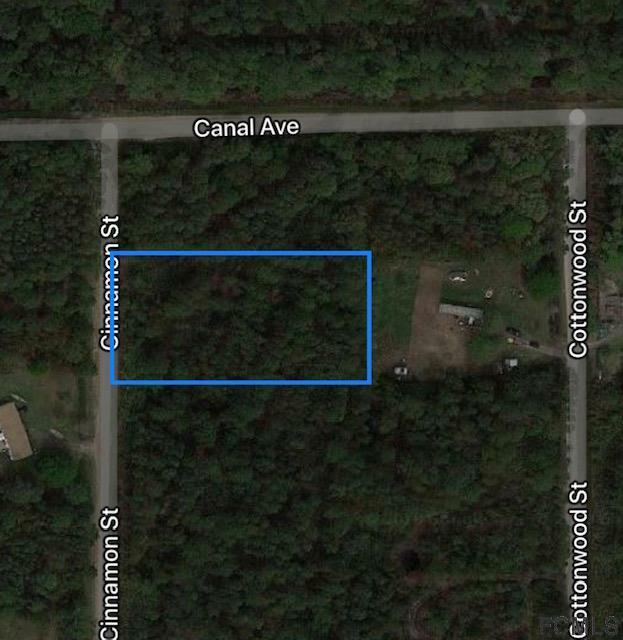 Lot adjacent to the North available as well, can be bought together or separate. Listing courtesy of Noah Phillips of Palm Wave Realty.